See a first-ballot NBA Hall of Famer and the best basketball player to ever play at Texas — even if it’s an exhibition game. The Dallas Mavericks host Kevin Durant and the Oklahoma City Thunder for a preseason game on Oct. 10. The Mavericks also play the Indiana Pacers on Oct. 12.
see one of the best international players of all time and unquestionably the best-shooting big man ever. Couple that with the chance to see Durant and we’re sure to see you at the AAC. 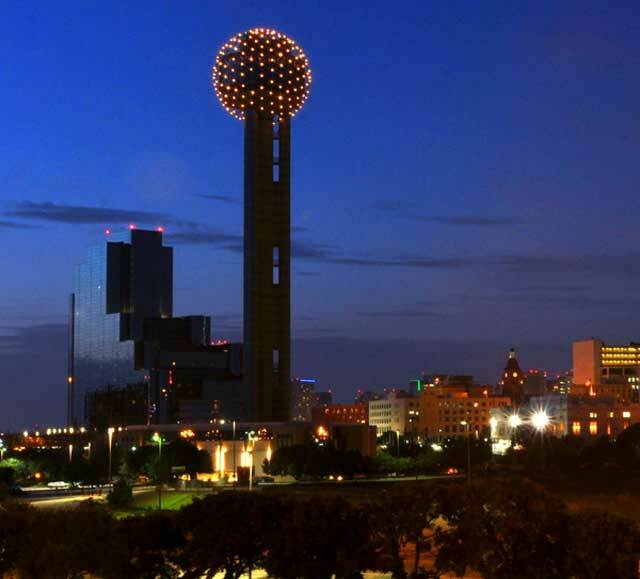 Reunion Tower was once the Dallas landmark that stood out against the night sky, with a rotating ball of lights. The tower’s claim to the night sky has diminished with the construction of numerous other high-rise buildings, but it remains an iconic fixture in the city’s skyline. Many fans are likely familiar with the landmark, but maybe not so much as to what’s available inside the ball of lights. For years, the tower offered a great place to enjoy an extraordinary view of the city. Now visitors can take advantage of two dining options at the top of the 560-foot tower, each of which is well worth checking out. For a casual lunch or dinner, there’s Cloud Nine Café, which offers burgers, salads, desserts, kids’ meals and an amazing view of Dallas. On a clear day, patrons can even make out the top of the Dallas Cowboys’ AT&T Stadium in Arlington, which is only 17 miles away. For those wanting a more luxurious experience, there’s Five Sixty, an award-winning Asian food restaurant by world-famous chef Wolfgang Puck. The food is extraordinary but also very popular. On a weekend like Texas-OU weekend, reservations (214-741-5560) are a good idea. The best part about either restaurant likely is the view, which never stops changing as the ball at the top of Reunion Tower rotates. During the day or at night, or even in the rain, the view is incredible. Dallas isn’t the first city that comes to mind when someone mentions a brewery tour, but Dallas offers some good ones, all close to Fair Park and downtown. Community Beer Company (www.communitybeer.com) has an outstanding array of brews and offers tours — with tastings — every Saturday, and a taproom that is open every Thursday, Friday and Saturday evening. 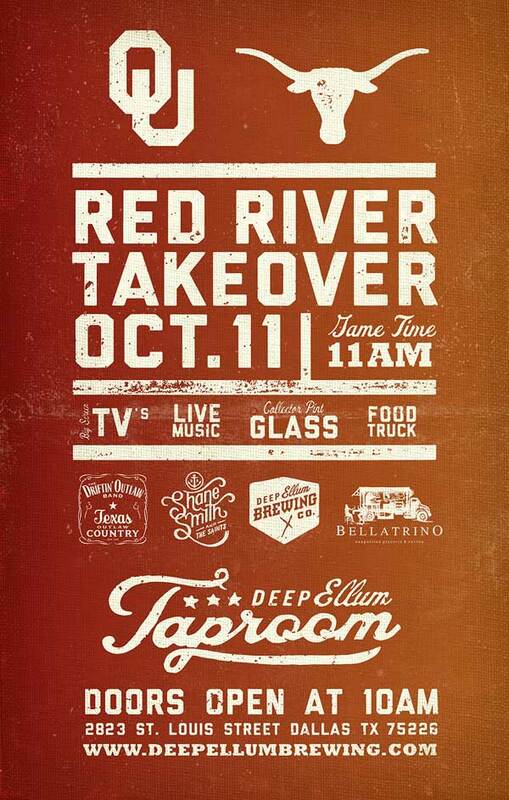 Deep Ellum Brewing (www.deepellumbrewing.com)(also has an array of options, the most popular being the Deep Ellum IPA. Tours are offered every week, Thursdays from 6-8:30 p.m. and Saturdays from noon-3 p.m.
Lakewood Brewing Co. (www.lakewoodbrewing.com) prides itself on its international influence. The tours feature six rotating taps of year-round, seasonal and special releases. Tours are offered Saturdays from noon-3 p.m. The $10 admission includes a souvenir glass, four eight-ounce samples (two samples for those arriving after 2 p.m.) and the informal tour. Events often include live music and food truck cuisine. The Dallas Zoo is exceptional, named in May (by USA Today) as one of the top 10 zoos in the nation. 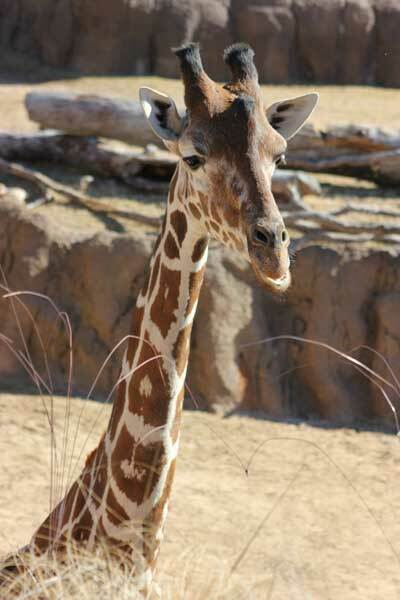 The Dallas Zoo was one of two zoos in Texas (along with the Houston Zoo) to be included in the top 10. The Dallas Zoo (www.DallasZoo.com) is the largest in Texas, sitting on 106 acres, and recently added exceptional new exhibits such as the Giants of the Savannah, which made headlines last year for being the first in the country to successfully integrate elephants, giraffes, zebras, ostriches and impalas. (2012 Woodall Rogers Freeway / www.klydewarrenpark.org / 214-716-4500) was patterned after Central Park and built over a freeway that blows through downtown Dallas, but in a short time has become a huge success with a little of something for everyone. Visitors can enjoy games (ping pong tables with equipment available on-site), a kids’ splash park, a dog park and a stage that frequently features live music and entertainment. When the pangs of hunger strike, there are countless restaurants within walking distance, but don’t miss the food trucks that often line the edges of the park, offering authentic local fare. We hope you have a great weekend in Dallas.